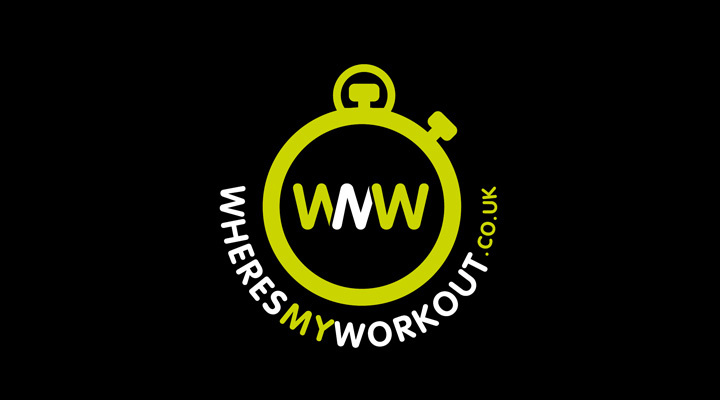 Wheresmyworkout are a web and app based business providing a workout-class and instructor database nationally. A fitness directory. They were looking for a strong, exciting, fresh and easily recognisable logo that would transfer from their web pages and app sites to business cards and flyers and beyond. The simple stopwatch icon worked well because it is synonymous with fitness and is instantly recognisable.